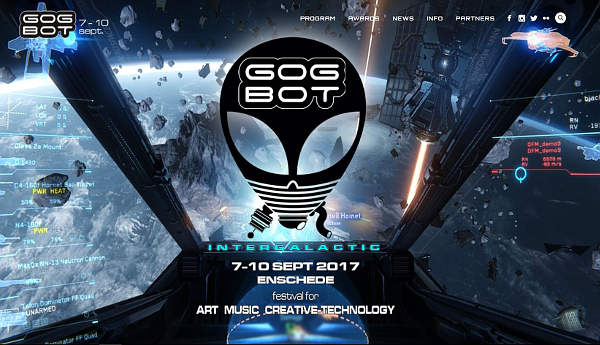 Pleased to announce that the Mikromedas project is part of the GOGBOT 2017 festival held in Enschede (NL). The festival hosts two Mikromedas live concerts. Timing of concerts: 08/09 at 19u30 and 09/09 at 18u00. Location: Oude Markt, Enschede. Entrance: free. More info at: http://2017.gogbot.nl/p-program/timetable/.